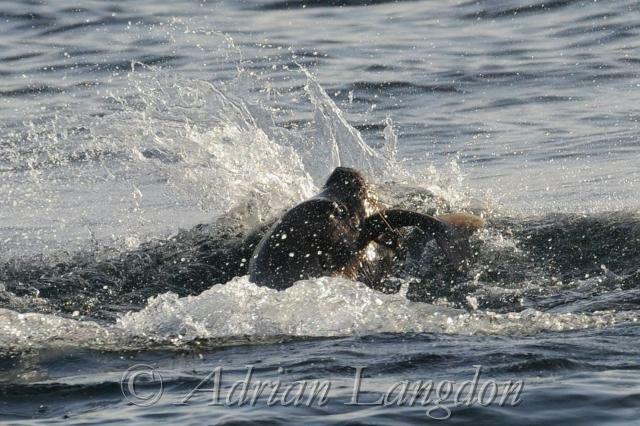 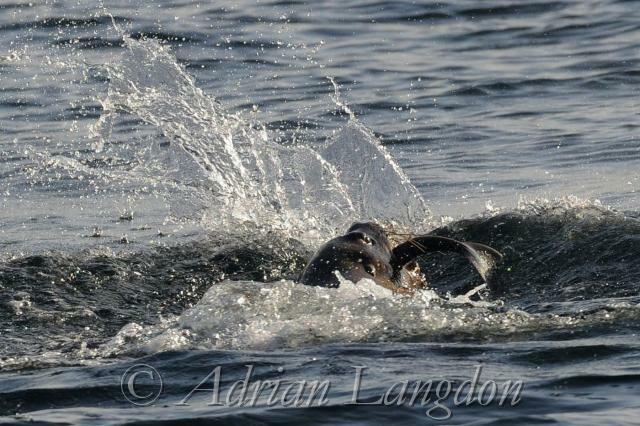 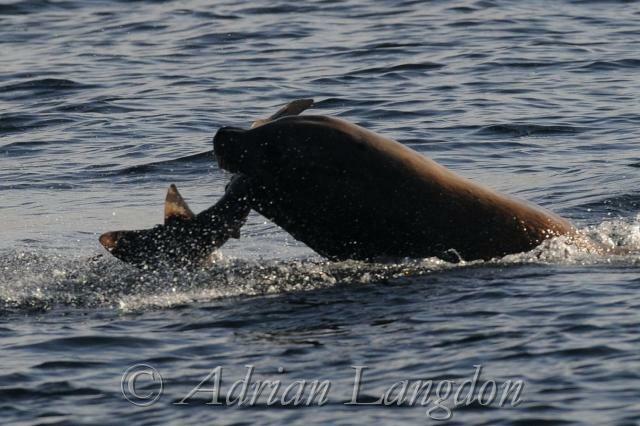 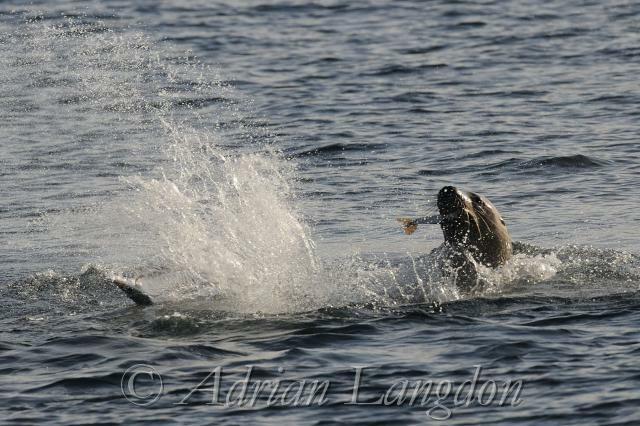 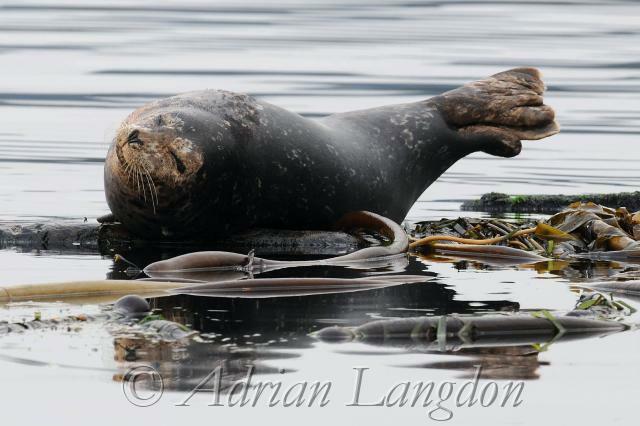 Male sealion with fish off Telegraph Cove, N.Vancouver Island. 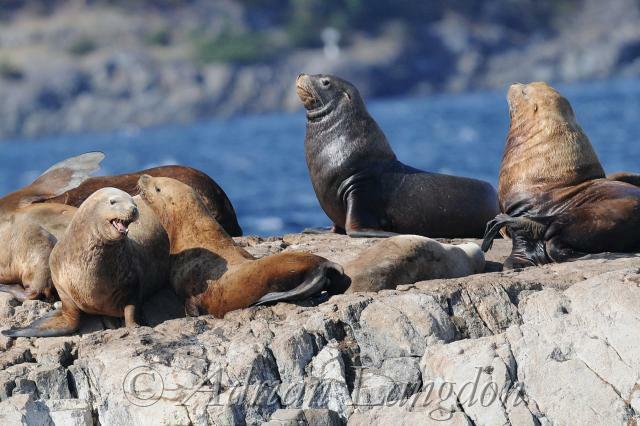 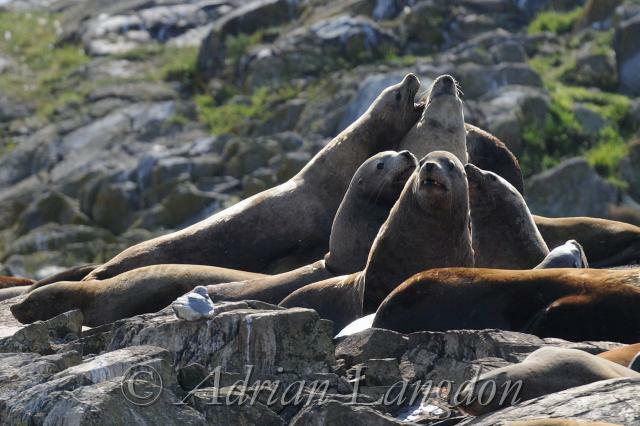 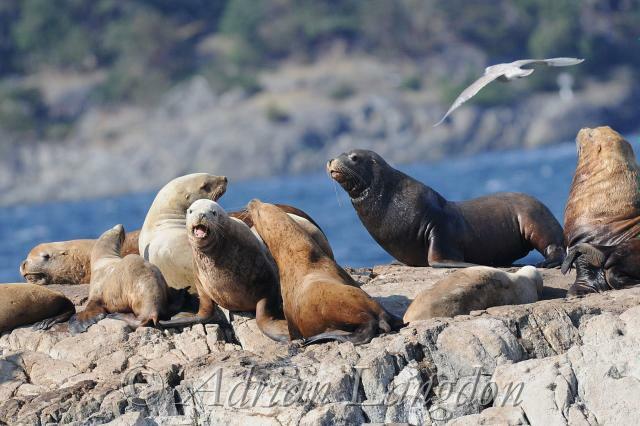 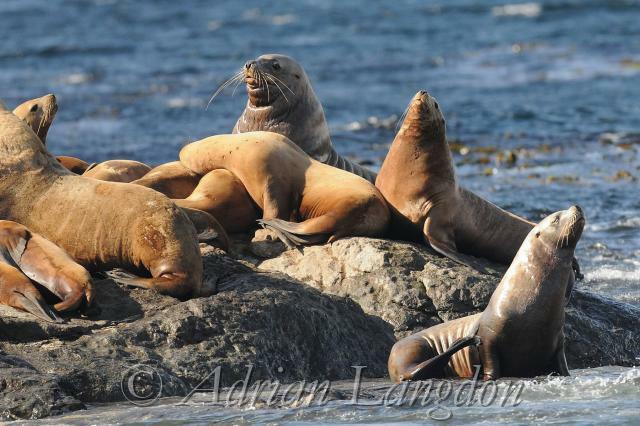 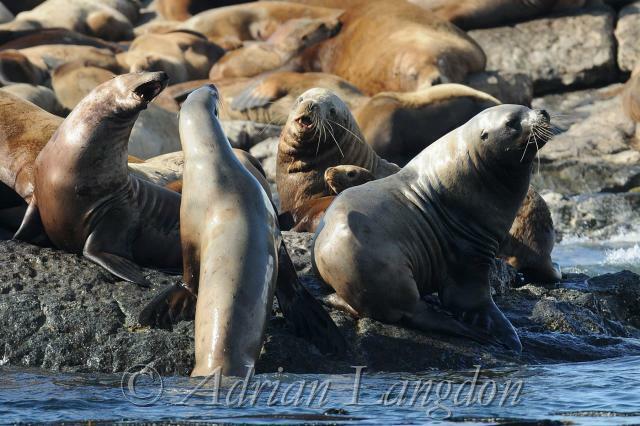 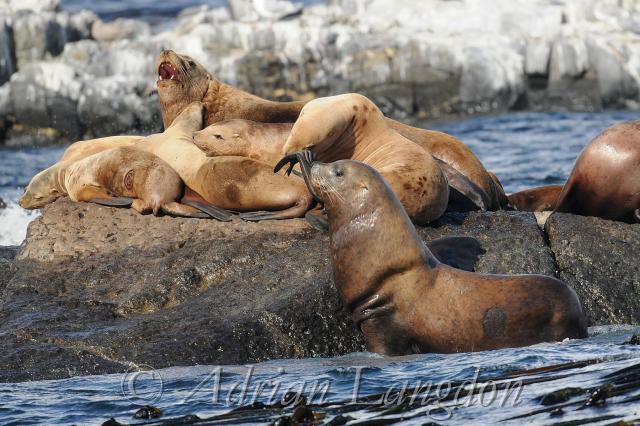 Sealions on rocks off of Vancouver Island. 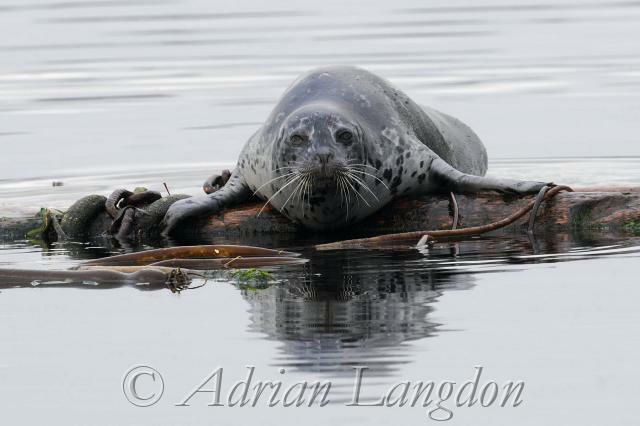 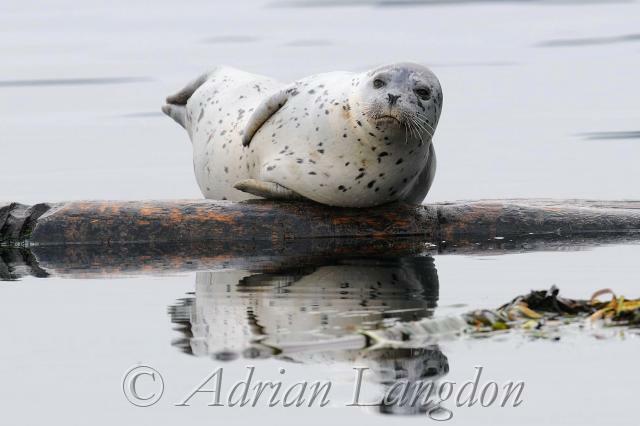 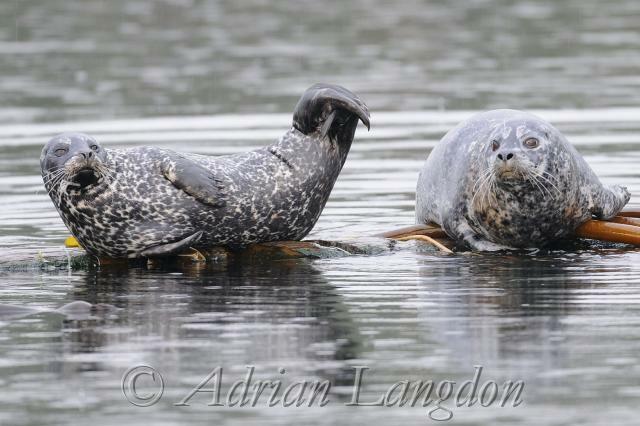 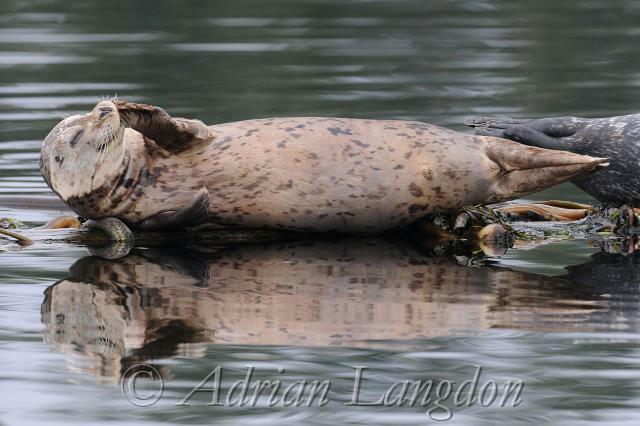 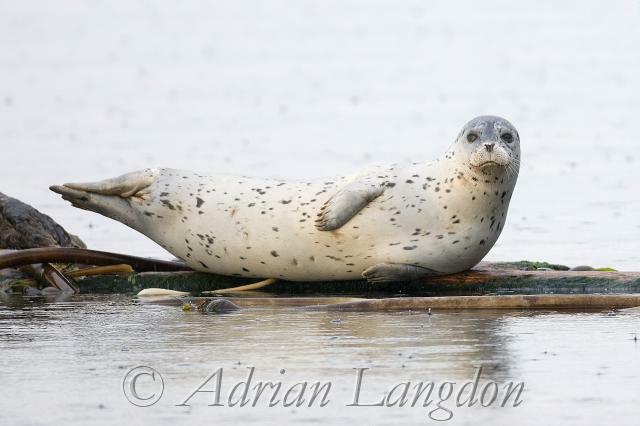 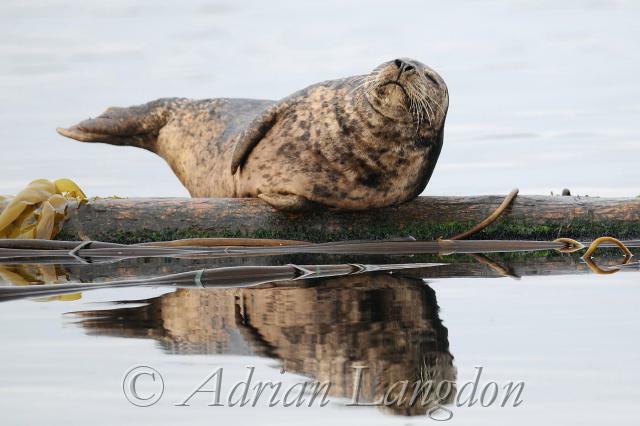 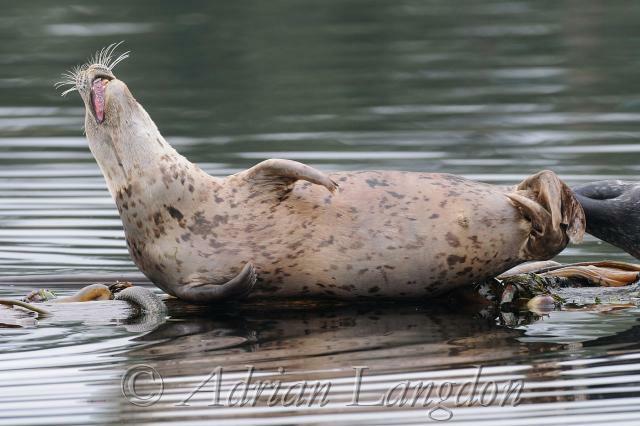 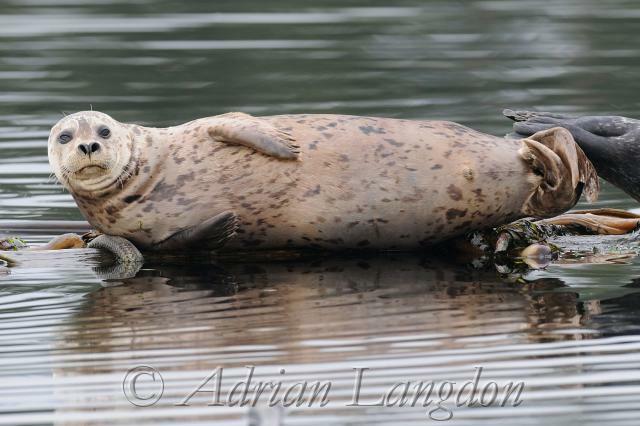 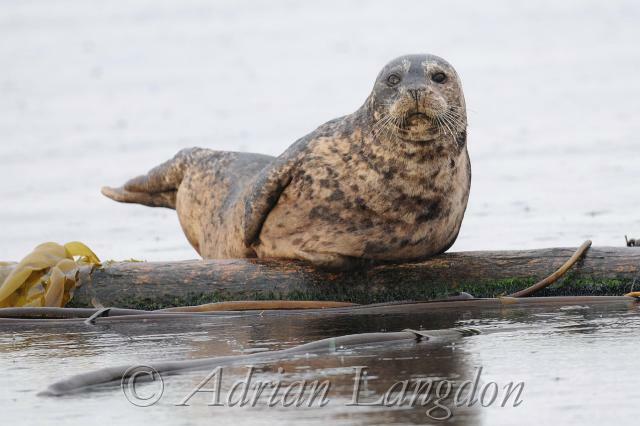 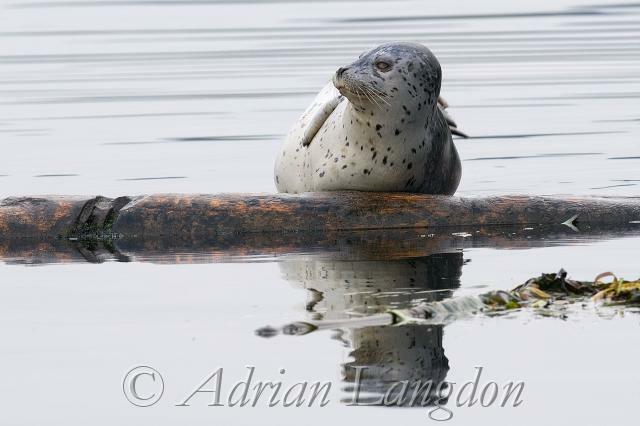 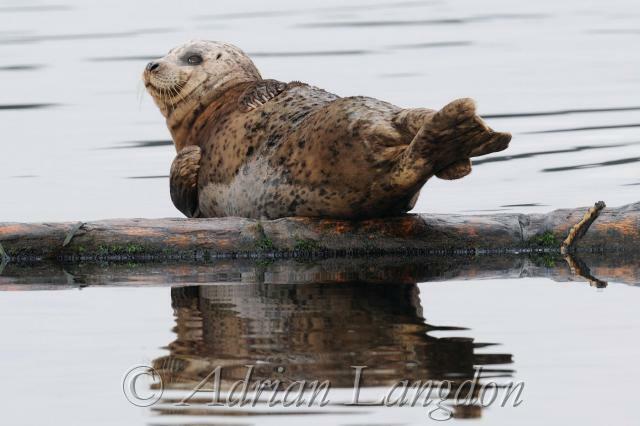 Harbour seals basking on logs near Sooke, S. Vancouver Island. 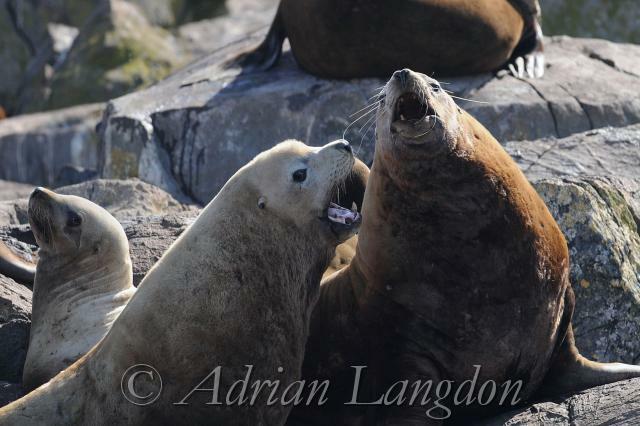 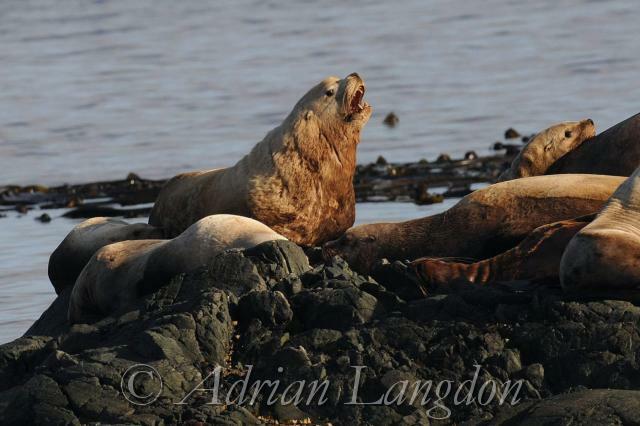 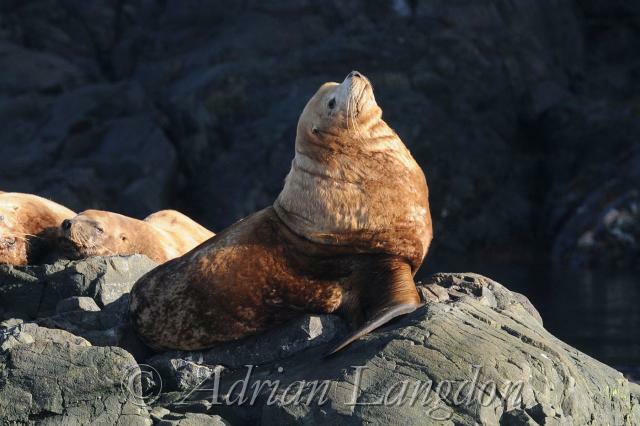 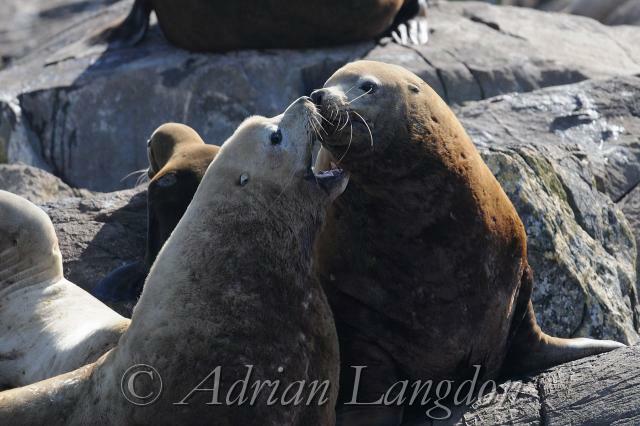 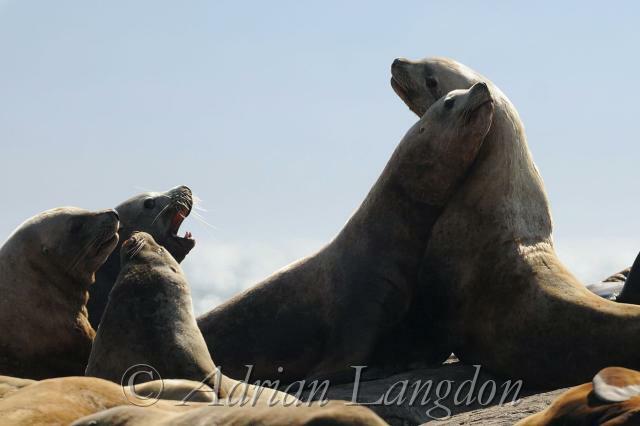 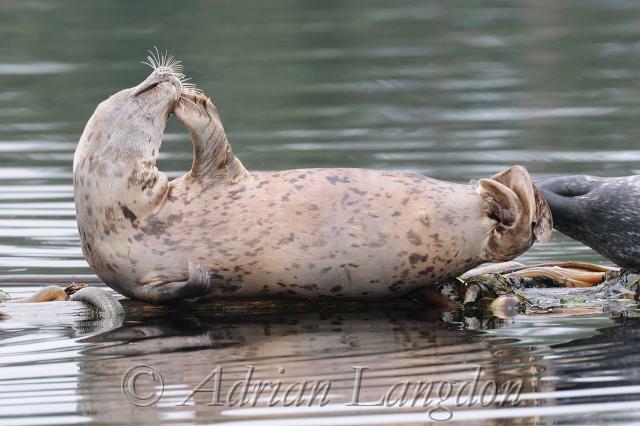 © All photographs are the copyright of Adrian Langdon.